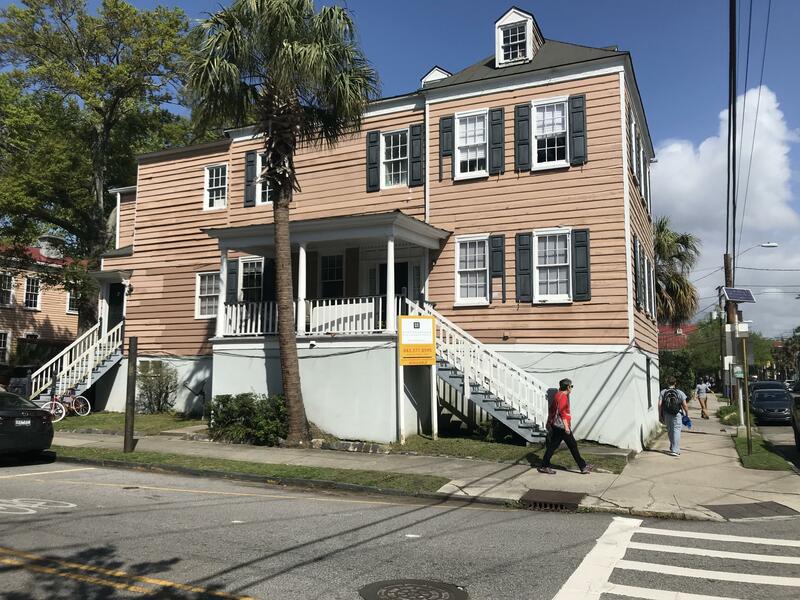 Many purchasers who have children attending the College of Charleston, the Citadel and MUSC look at Historic Homes Charleston Investment Property as a way to serve several purposes. 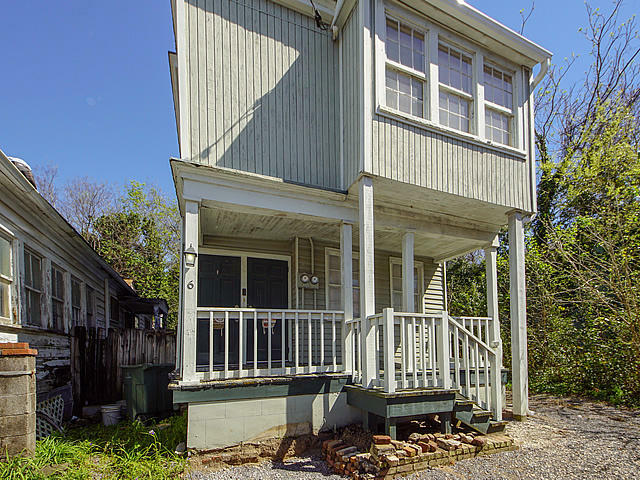 The most obvious is to provide housing while their children attend school. 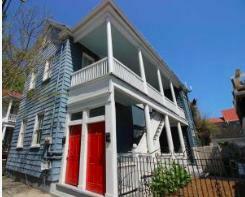 The thought is to purchase a property, hold onto it for a few years and sell when school is over. 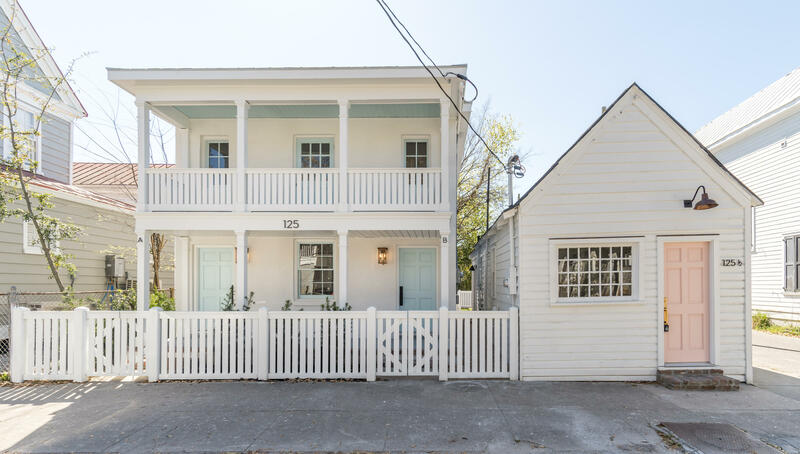 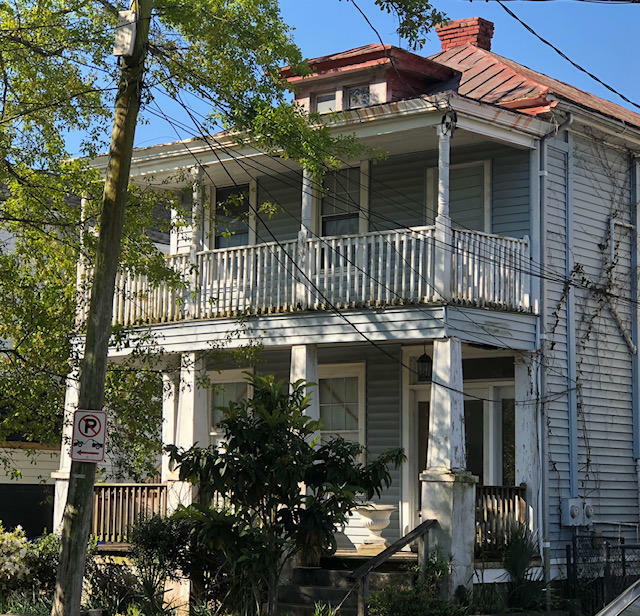 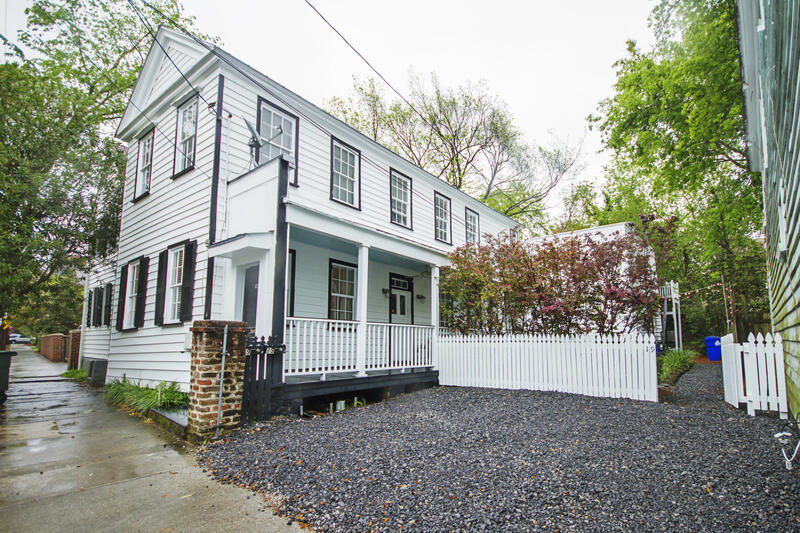 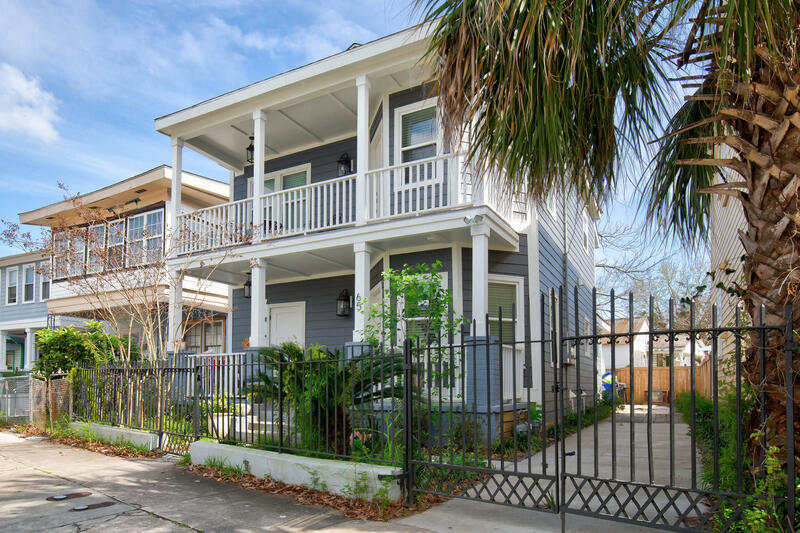 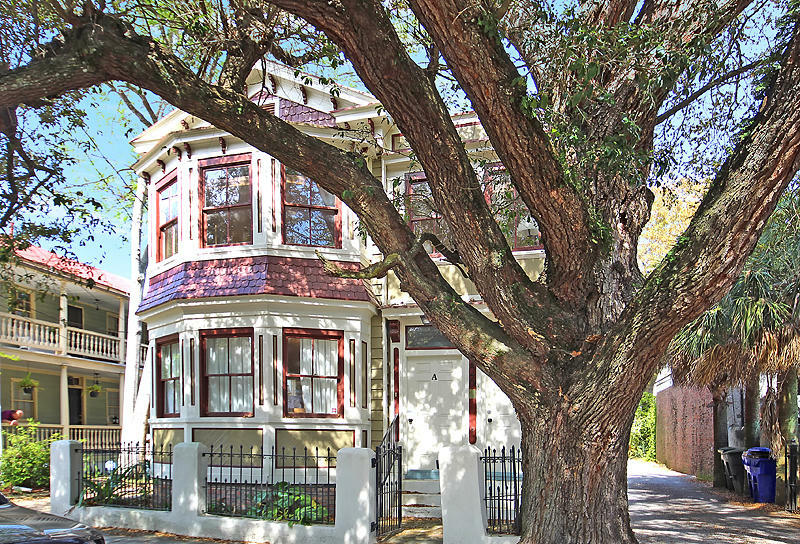 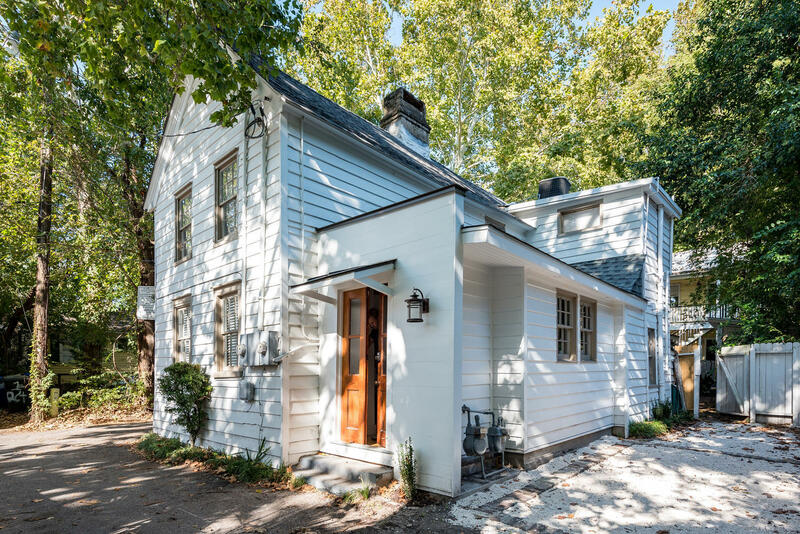 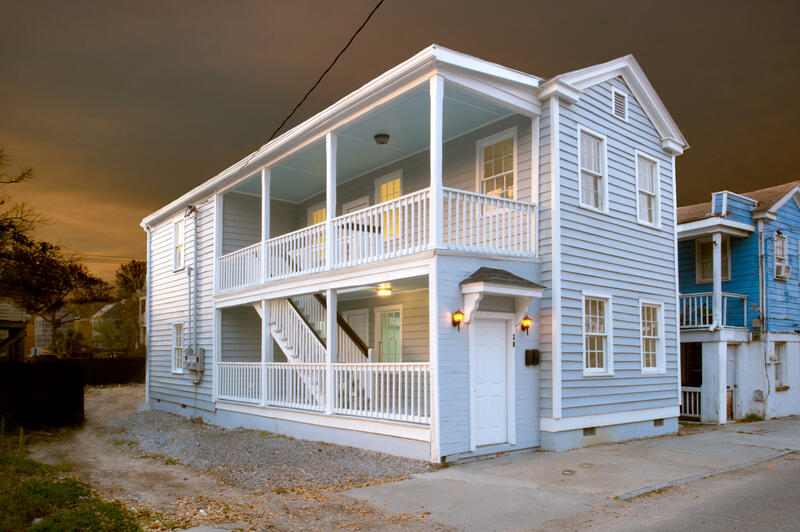 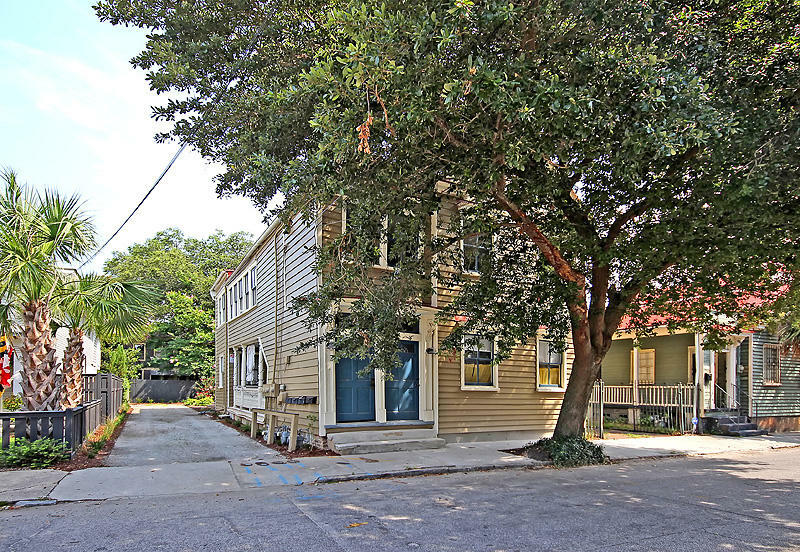 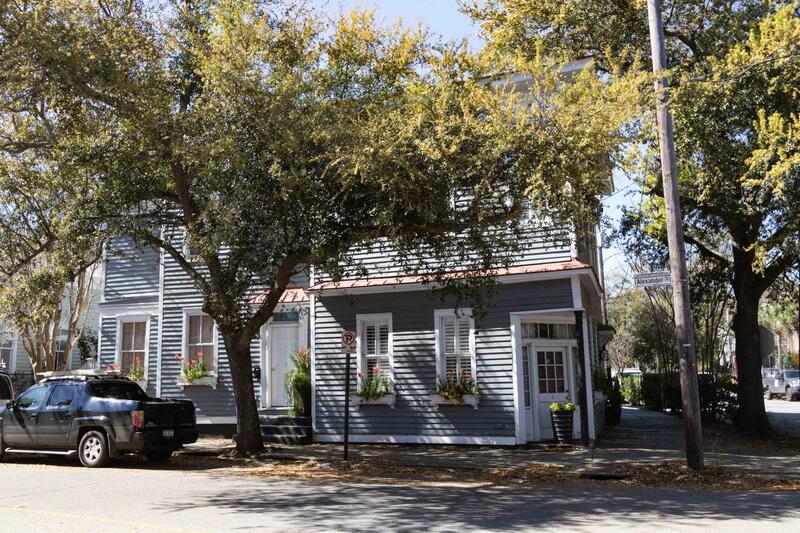 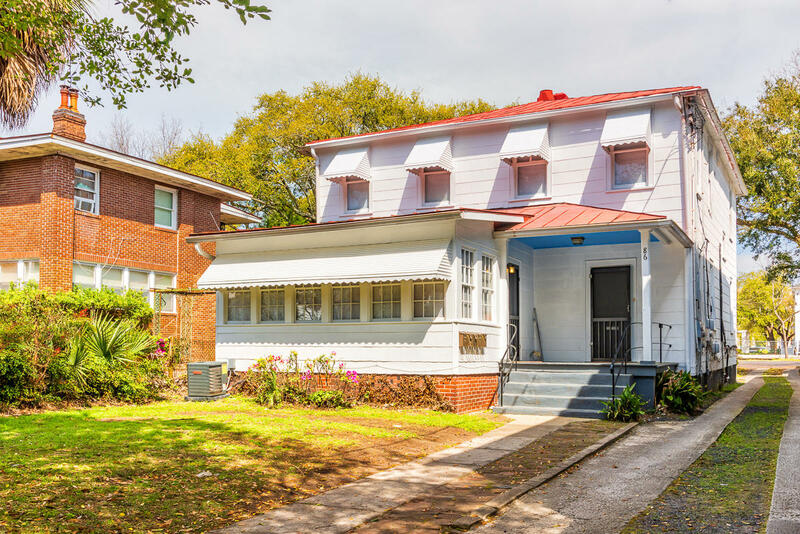 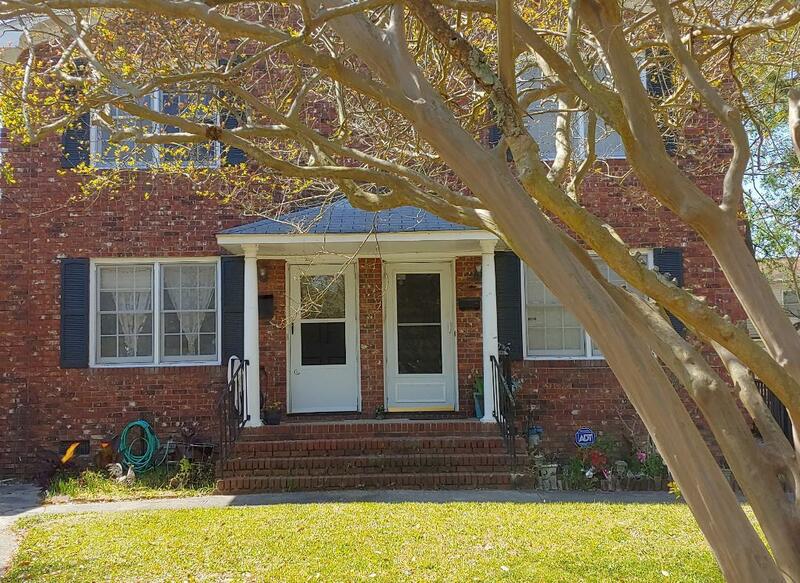 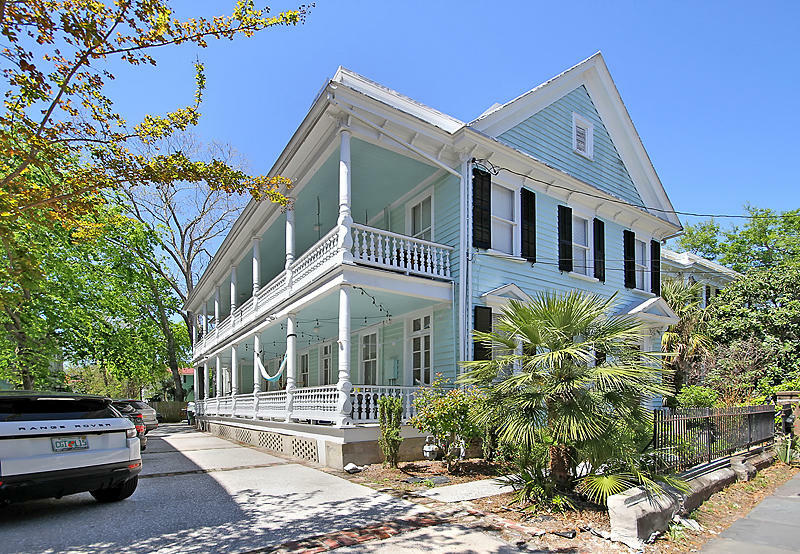 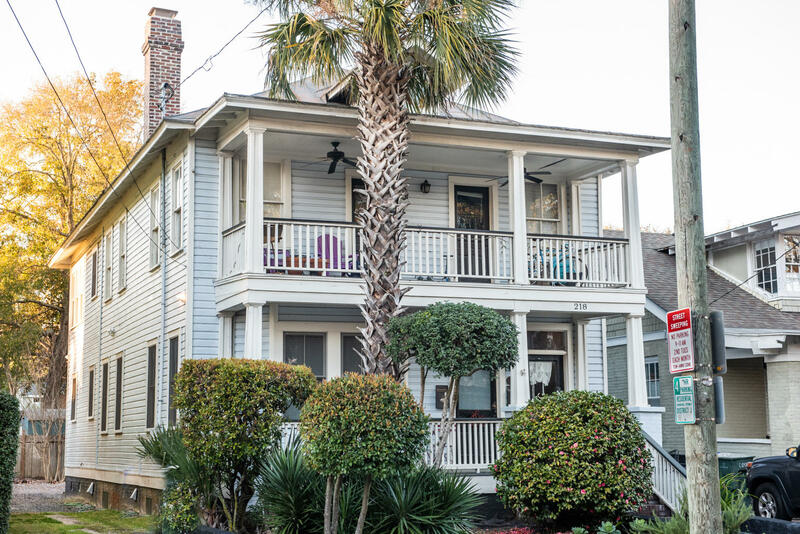 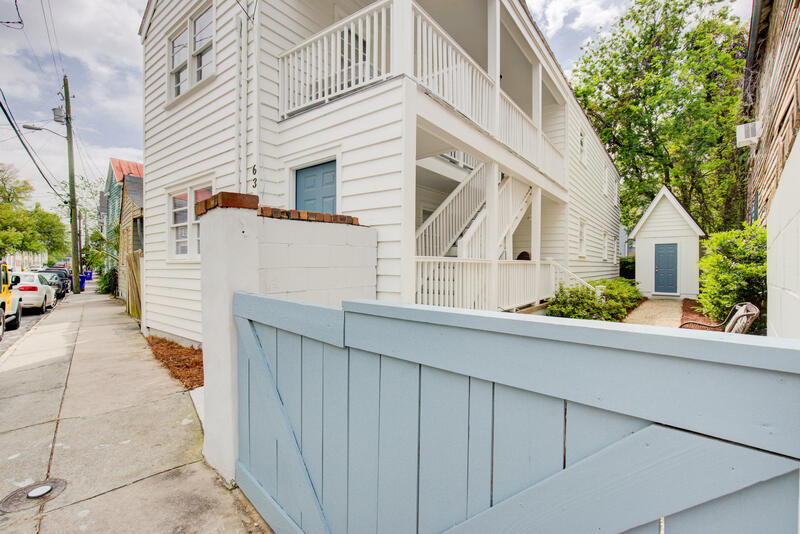 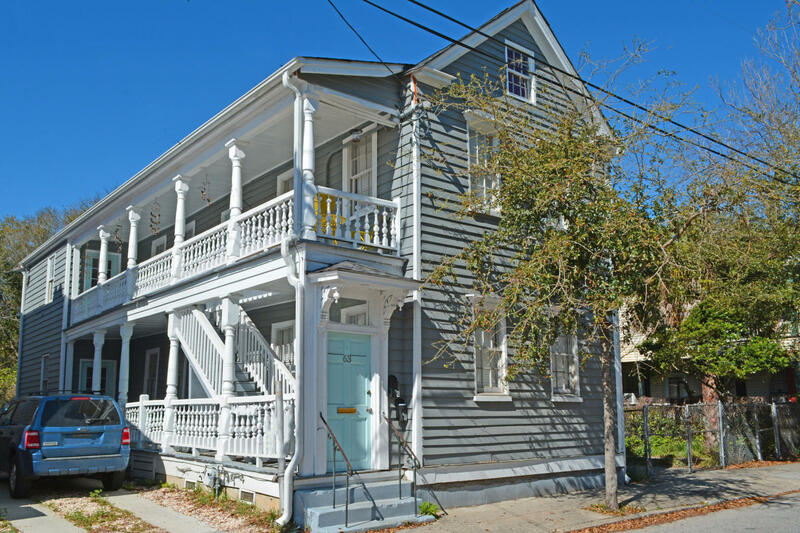 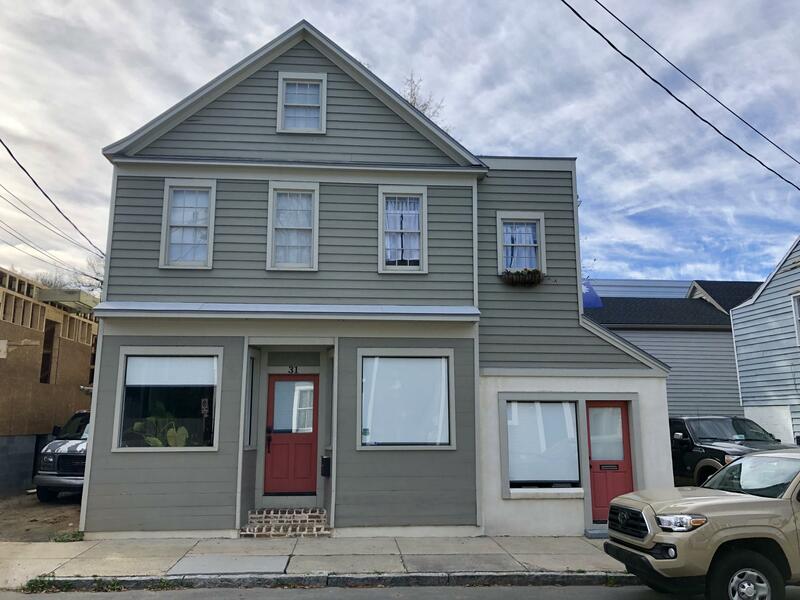 The properties on this page are all of the Historic Homes Charleston Investment Property options currently available. 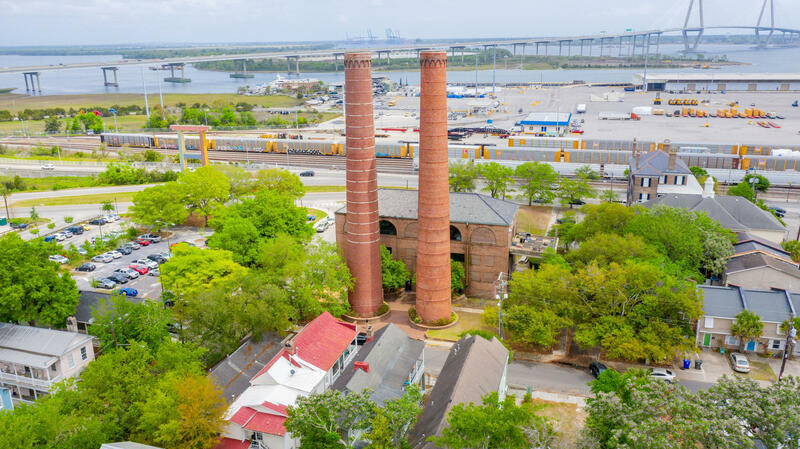 Provided courtesy of Arthur Ravenel Jr. Co.